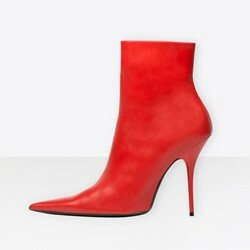 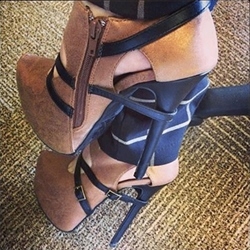 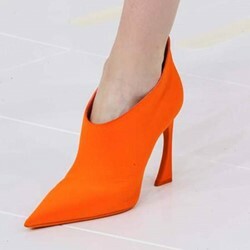 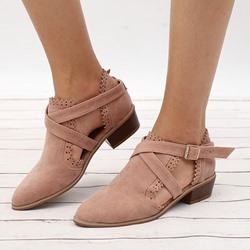 Shoespie.com shows fashion collections of current Vic Matie Ankle Boots. 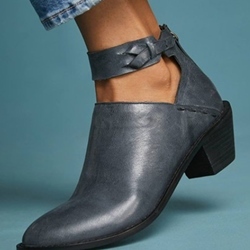 You could also find more popular women items and recommendation forBoots, as there always a huge selection for allSandalsand matches items. 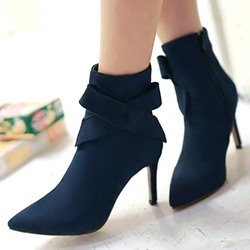 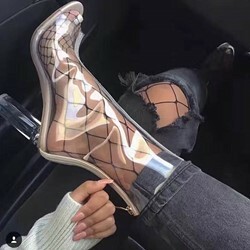 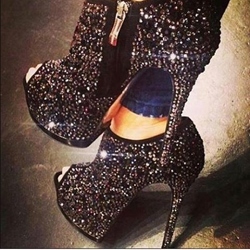 Sincerely hope all our customers enjoy shopping our new arrivalHeelswith good quality and latest fashion styles.